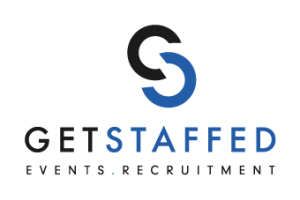 GetStaffedUK removes conventional hospitality barriers to provide effective staffing solutions. We believe the most important asset to any business is having trustworthy, highly motivated and loyal team members. This creates a hardworking, reliable and friendly workforce. Our philosophy is that when you take care of your employees they will take even greater care of your customers.  GetStaffedUK is building a community, connecting a skilled yet flexible work force to hospitality and event professionals across the UK… and we are good at it. We have a proven track record of creating incredible customer experiences and removing clients staffing, recruitment and training costs whilst freeing up their time. Don’t take our word for it, look at our testimonials, view our successful events and then contact us. We will help you create that stand-out experience.